Try the Square Strike Wedge today for just $1! Give us $1 and cover shipping & handling, and you can try a Square Strike Wedge with NO OBLIGATION for 30 days. If you love the Square Strike Wedge like we think you will, keep it and at the end of 30 days, we'll bill the remaining balance of $98. If you don't love the Square Strike Wedge for any reason, send it back within 30 days of purchase and we'll refund your dollar and cancel the final payment. You won't be charged another penny. 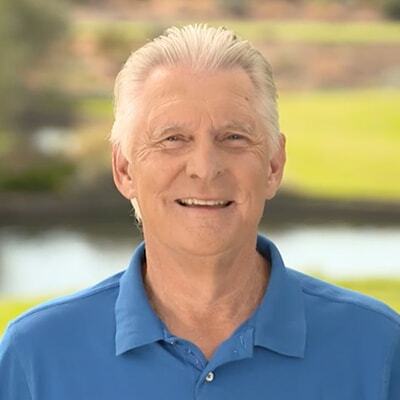 Watch the video below to see the straight-back, straight-through solution to fat & thin chip shots… and all those wasted strokes. 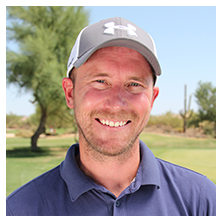 Test golfers felt “comfortable” and “confident” the very first time they tried the Square Strike Wedge. 8 - 10 … Excellent. I get up-and-down at least 50% of the time. Traditional Wedge vs. the all-new Square Strike Wedge. With the Square Strike Wedge, there's minimal arc on the takeaway or follow-through, and the clubhead barely leaves the ground, giving you more control and consistent contact. 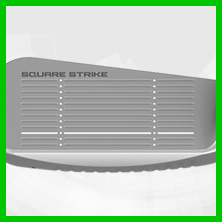 Click Here to Order Your Square Strike Wedge Now! Why buy the Square Strike Wedge when you can just use your 7-iron for chipping? 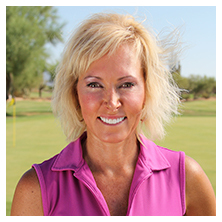 Shorter length (35.5” vs. a 7-iron at ~37”). It’s easier to control and you don’t have to grip down on the club. 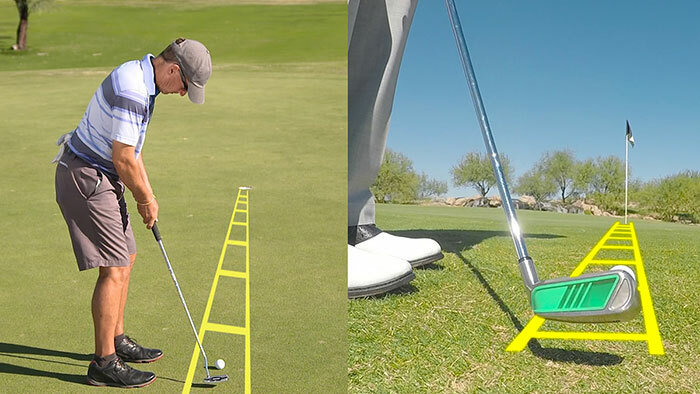 The lie angle of a putter (68°), which is 5-6 degrees more upright than a 7-iron. 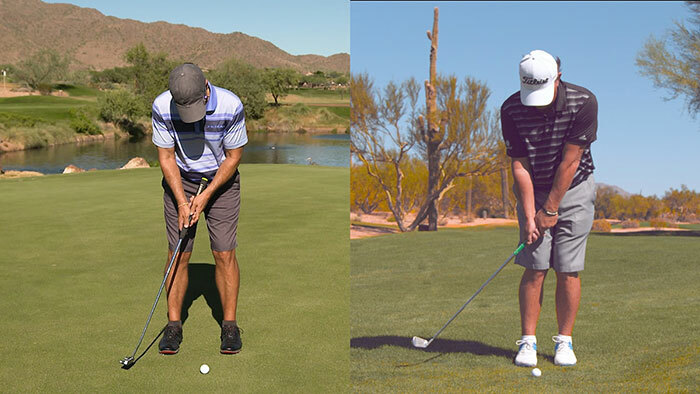 This puts you closer to the ball and promotes a simple, straight-back-and-through, pendulum-style motion for greater control and consistency. 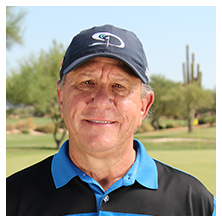 A heavier clubhead, which engages your arms and shoulders in a putting-stroke type motion while minimizing hand and wrist action. Amateurs using lighter traditional clubs tend tend to overuse their hands/wrists and flick the club at the ball, which causes fat and thin shots. Extra weight toward the toe, so the clubhead stays square rather than rotating sharply through impact. 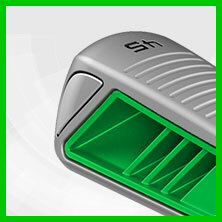 Golfers rave about how accurate (on-line) their shots are with the Square Strike Wedge. 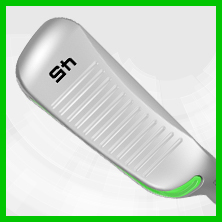 An extra-wide sole and beveled leading edge, which keeps the Square Strike from digging into the turf (causing fat shots) or snagging in the grass. Traditional irons have much thinner, sharper soles and leading edges. More loft for greater versatility. There’s a misperception that the Square Strike Wedge has the loft of a 7- or 8-iron. Actually, its 45° loft is 12 – 15 degrees more than a 7-iron, so you can play a wide variety of shots (not just low runners). 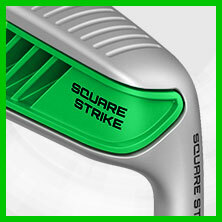 If you act now – before our initial stock runs out – you’ll pay just $99 for the new Square Strike Wedge. 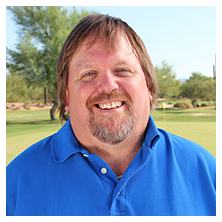 What about an hour with a teaching pro? Sure, that could help. 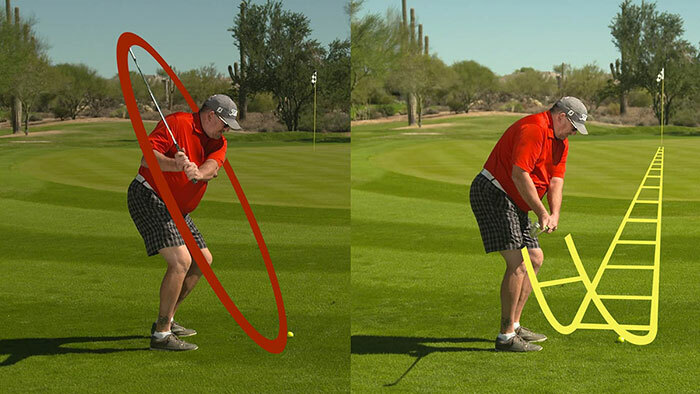 But real swing improvements usually require multiple lessons, and who-knows-how-much practice time, to really take hold. A clubfitting session? Always a good idea, though $99 will probably only cover fitting for a single club – a new driver, for example. Of course, the driver itself will run you another $400 or more. 30-Day Trial Details: Give us $1 and cover shipping & handling today, and we'll send you the stroke-saving Square Strike Wedge. 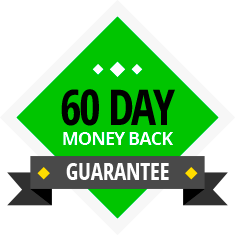 Hit it all you want for thirty days, and if you love it like we think you will, keep it and we'll bill the remaining balance of $98. If you're not happy for any reason, you can send it back before your trial is up and we'll give you a refund (less shipping) and cancel the payment for the balance. 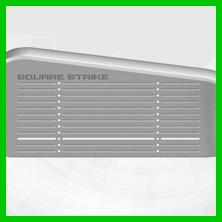 Try the Square Strike today, and you could save five or more strokes the very first time you put it into play! 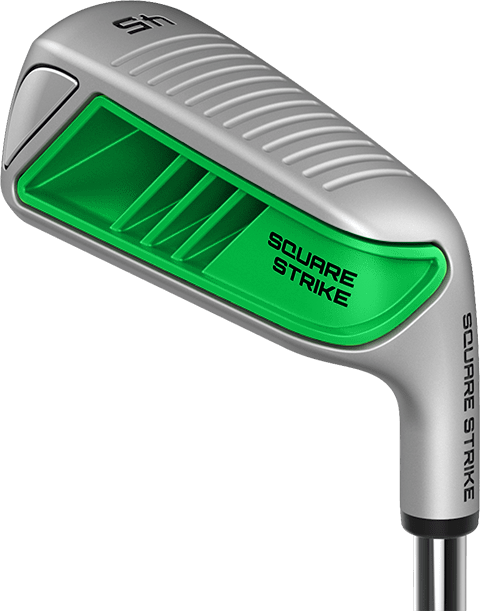 If you have a question about the Square Strike Wedge or if you’d like to order by phone, call our friendly customer service team at 888.241.2460 (Monday – Friday, 9:00 am-5:00pm CT). You can also send an email to [email protected].